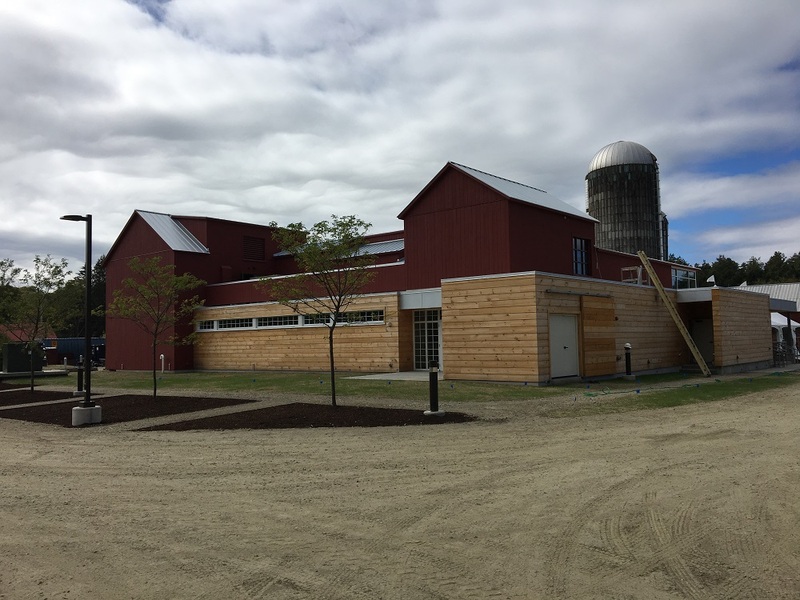 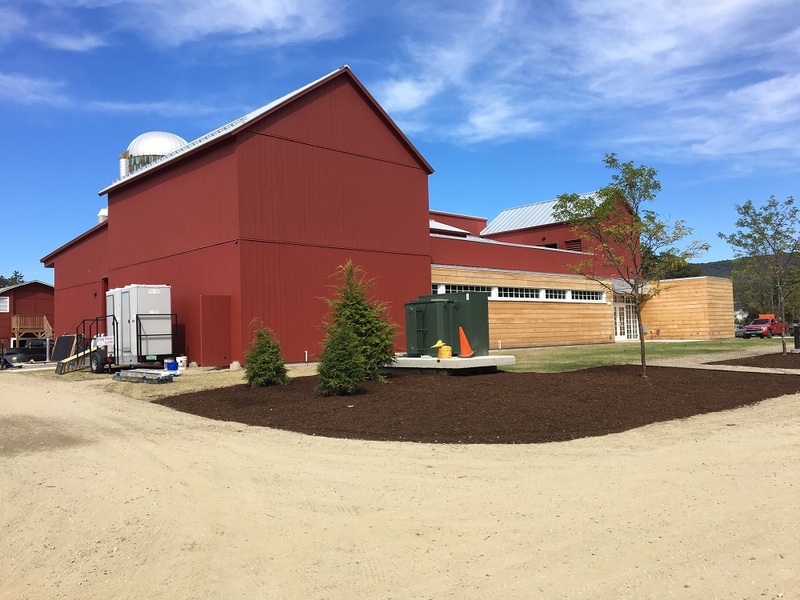 The Weston Playhouse Theatre at Walker Farm is a brand new “black box” theatre space located just north of the center of Weston, Vermont at the site of the Walker Farm. 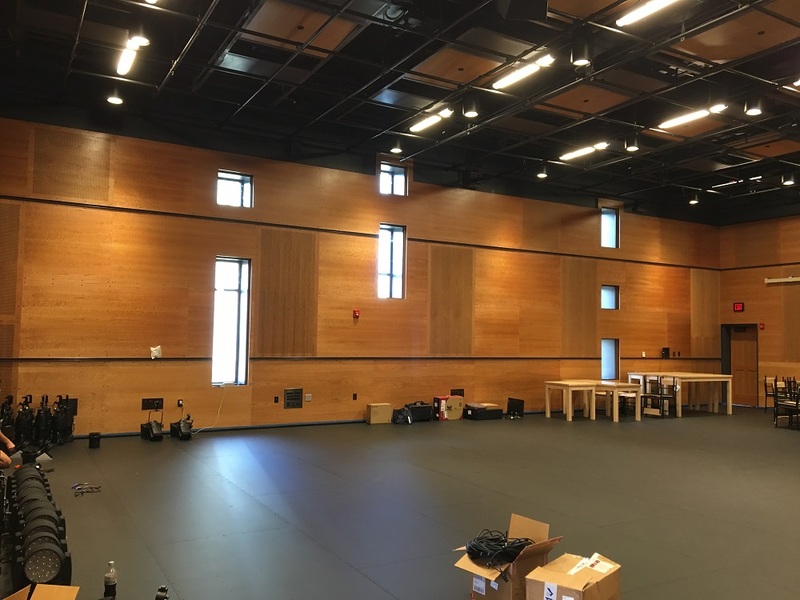 The 10,000 square foot building contains the performance space, public lobby, dressing and green rooms, offices, costuming areas and storage. 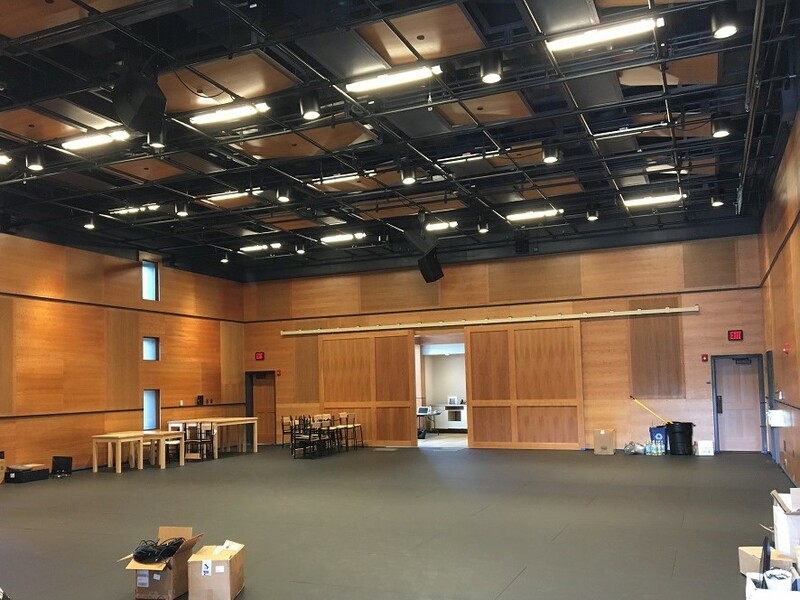 As is typical of professional theaters, close collaboration and coordination was required between design professionals, Construction Manager and sub-Contractors. 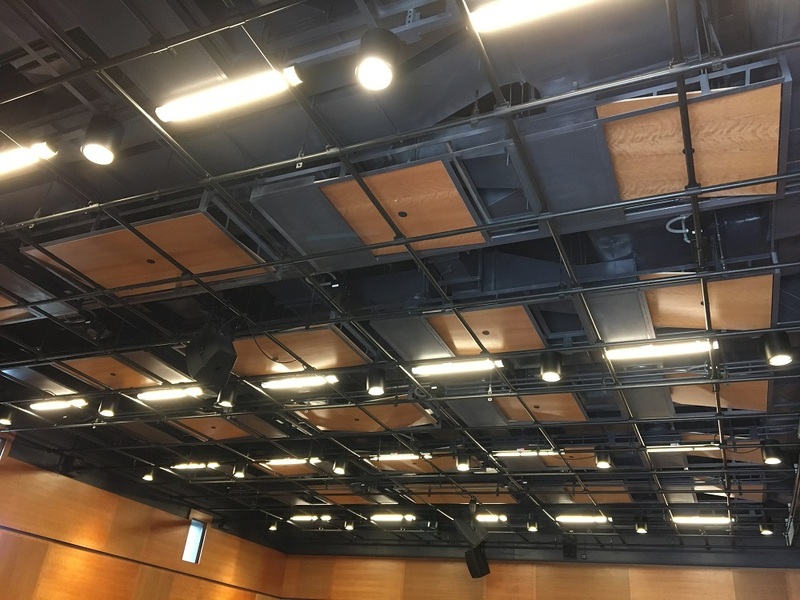 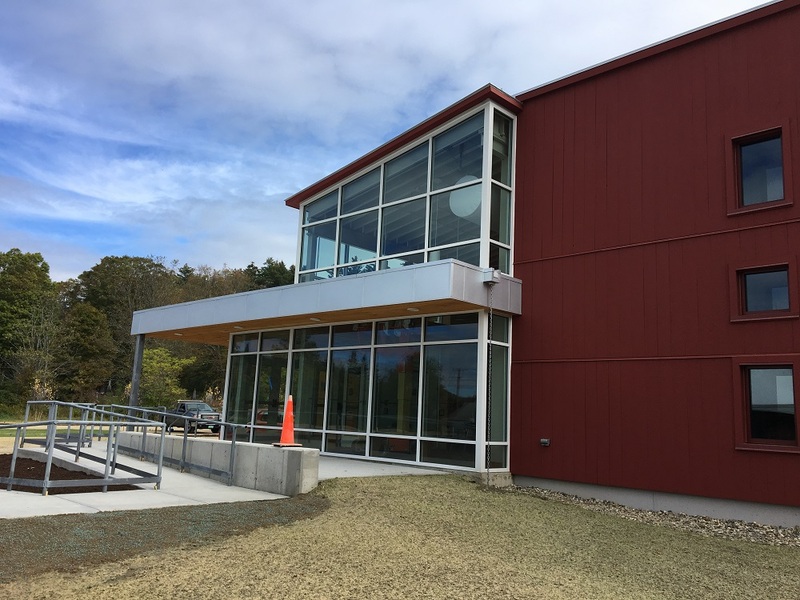 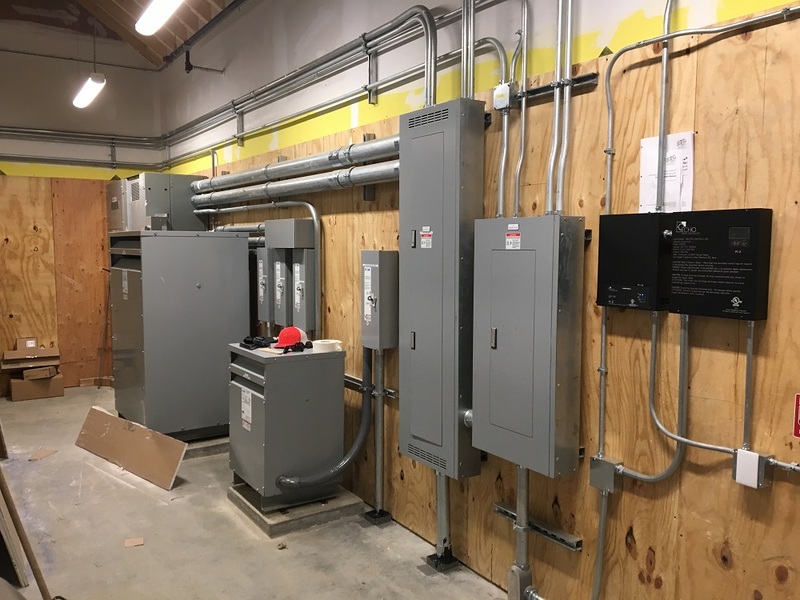 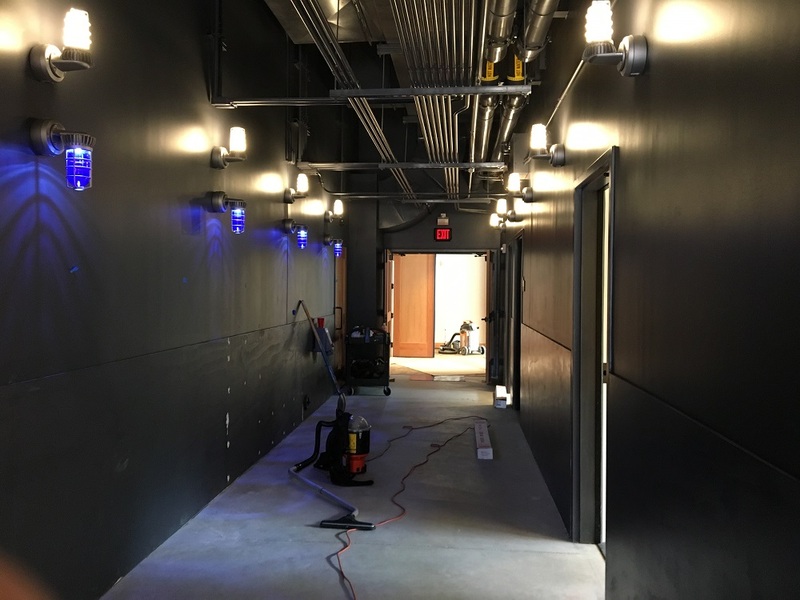 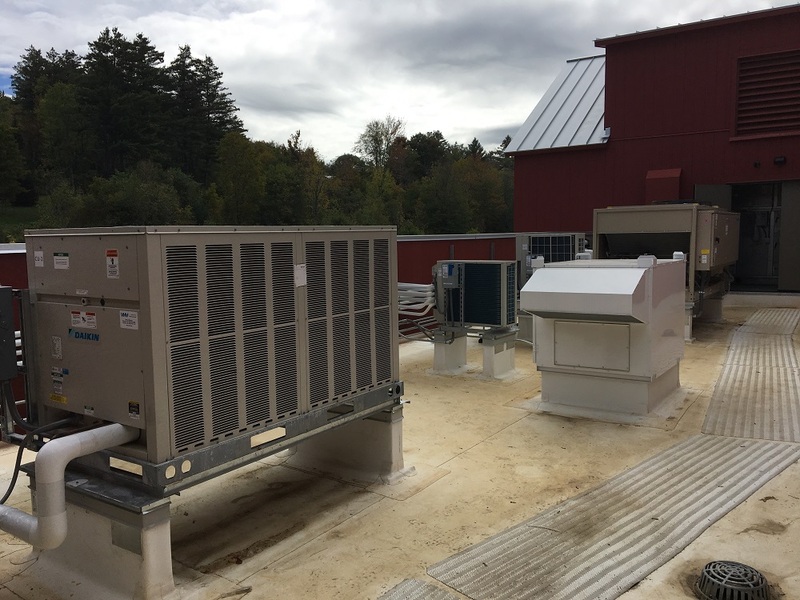 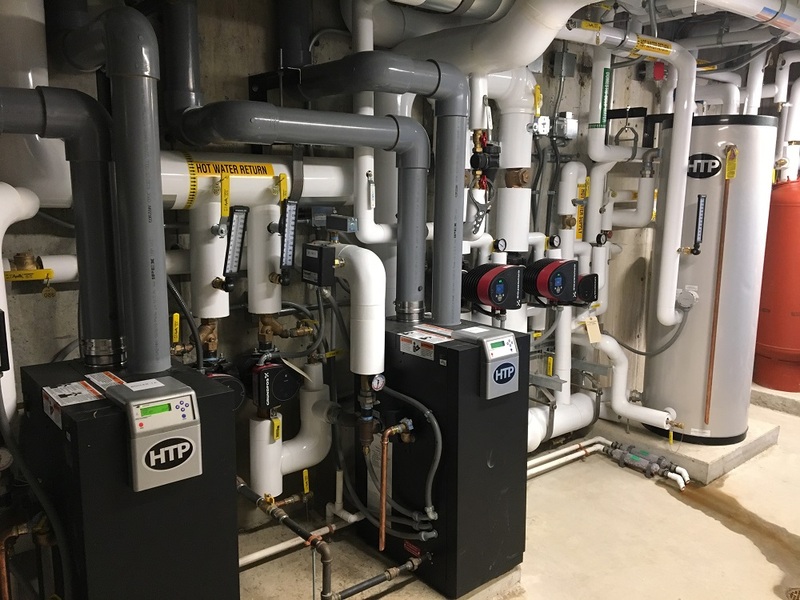 Engineering Services of Vermont provided the engineering of the Mechanical, Plumbing and Electrical systems as part of the design team led by Bread Loaf (Architects and Construction Management) which included Civil Engineers, Structural Engineers, and an Acoustical Consultant. 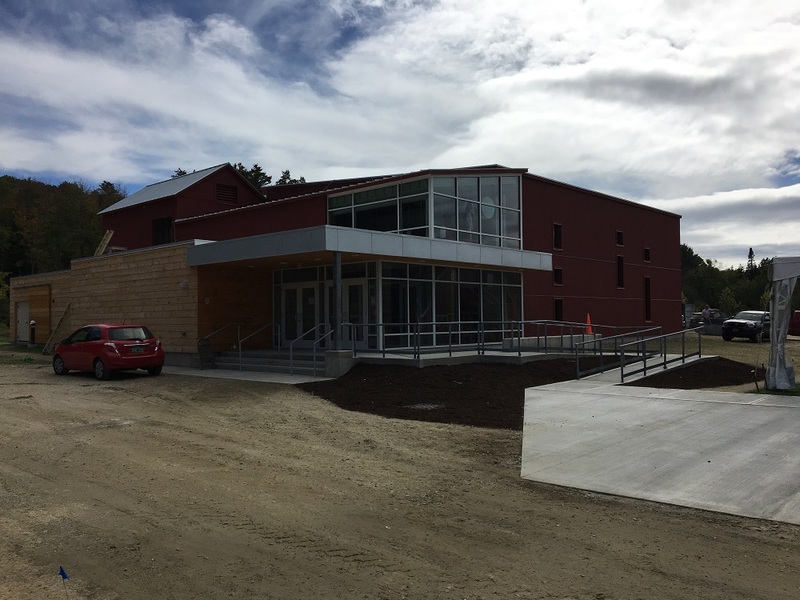 Design began in 2013 and following design, fundraising and construction, will open October 2017.